4. Or contact Dawn Perry at Children of Uganda (UK) on: dawn@childrenofugandauk.org to help organise your donation for you. 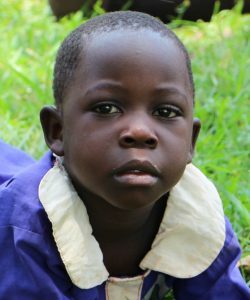 Monthly sponsorship of £10 per month allows us to support the educational needs of one child through primary education. 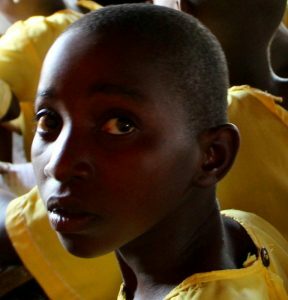 Monthly sponsorship of £20 per month helps towards other educational needs, such as uniforms, stationery, etc as well as contributing towards the higher cost of secondary education. Individual sponsorship designed for specific children with special needs, to see them through their full education. Such sponsorship is undertaken via direct agreement with the involved parties. Construction of the health and community centre and other infrastructure like the borehole, power generation, etc. Women’s Self Help groups (income generating activities). We are looking for medical students, nurses, doctors, dental professionals, teachers, builders or anyone who would like to make a difference by helping out in our programs in Butansi village and the Kamuli district in Uganda. We have quite a small team in the United Kingdom, so we are looking for people who can volunteer and help with BSUF fundraising events in the UK. A bake sale in your work, school, university and/or church community. Support through your local school – where they may have a charity day; eg ‘non uniform’ days. Organise a fundraiser dinner with friends & family. We can provide you with Information packs.